Ongoing maintenance of a variety of sites was required by the local authority, who sought to appoint an ‘approved contractor’ capable of providing a professional and reliable service. An annual contract was awarded to Lowe Electrical to provide routine service and maintenance of varying electrical systems and in addition to advise and assist on proposed electrical installations. 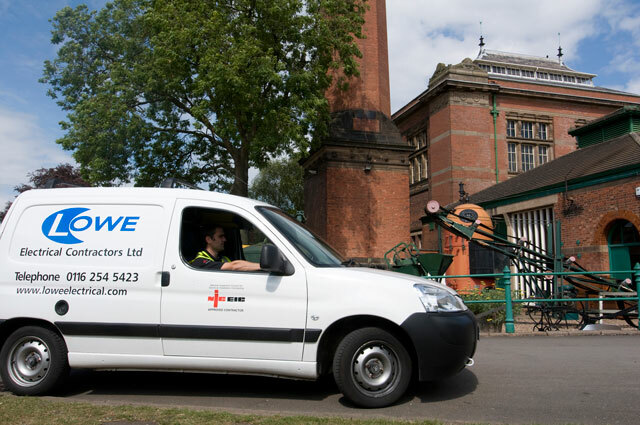 An excellent working relationship with the City Council spanning some 10 years, during which time Lowe Electrical have been involved in a broad spectrum of installations. Our comprehensive electrical service has ensured that we provided the very best solution to meet each and every need of the city, its servants and the public at large.